So even though I’m employed with MAC & I love MAC products I do like to use other brands! 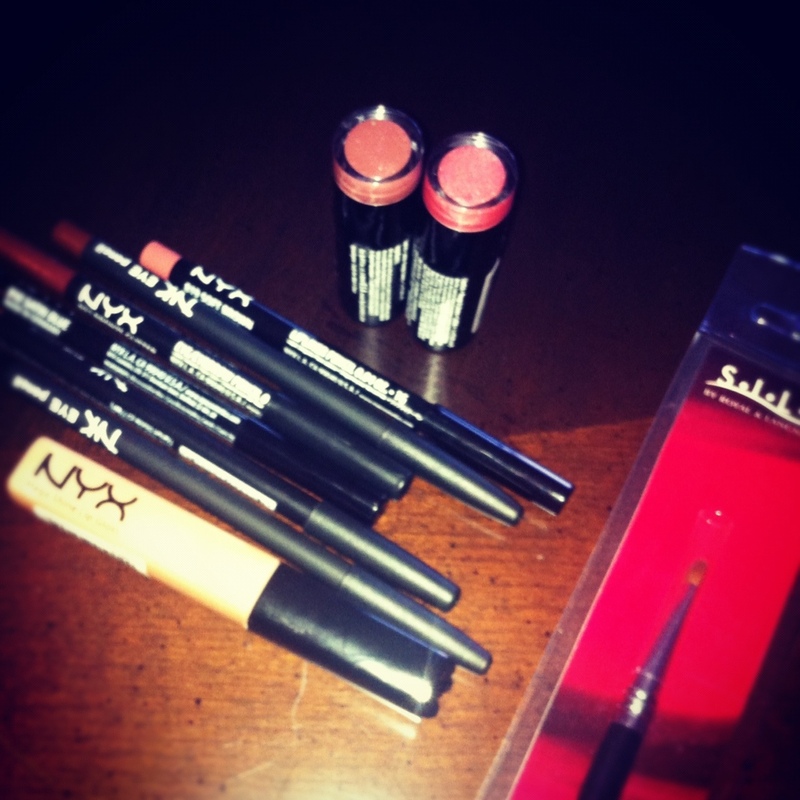 The other day I went on a beauty run to a local beauty supply store and picked up a few items from the brand NYX. I love NYX and think they make amazing makeup. Remember you don’t always have to purchase expensive brands to get quality makeup…it’s all about how you make the products work for you. Good makeup artist use ALL different of brands, from Cover Girl to YSL! Check out this pic of some of the items I got!